You won’t want to miss this year’s FURR FEST! 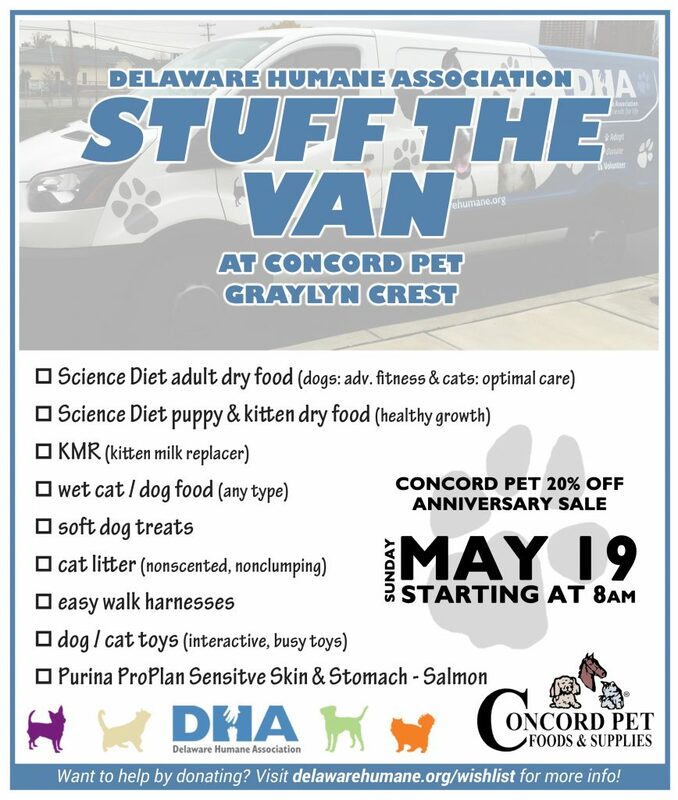 New Castle County’s coolest event for cats, dogs and their human friends. 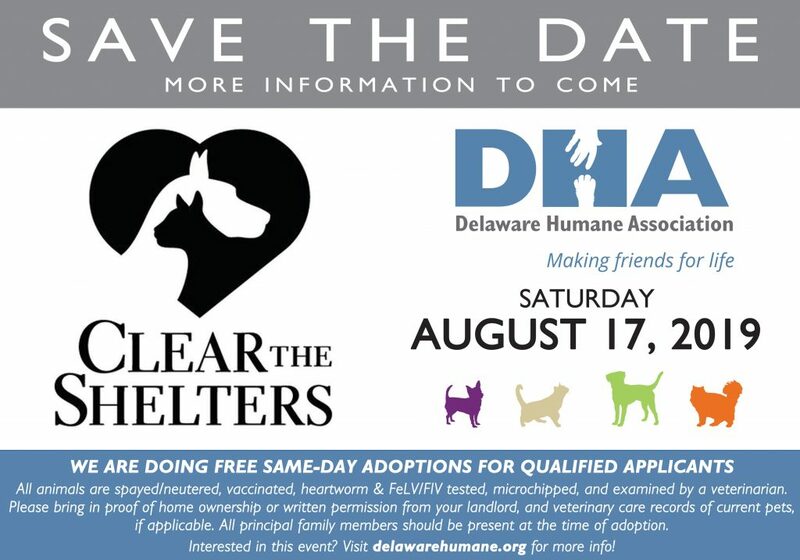 It could just be the largest adoptable event in Delaware! For current pet owners and the purrfect place to be if you are looking to add a new furbaby to your life. 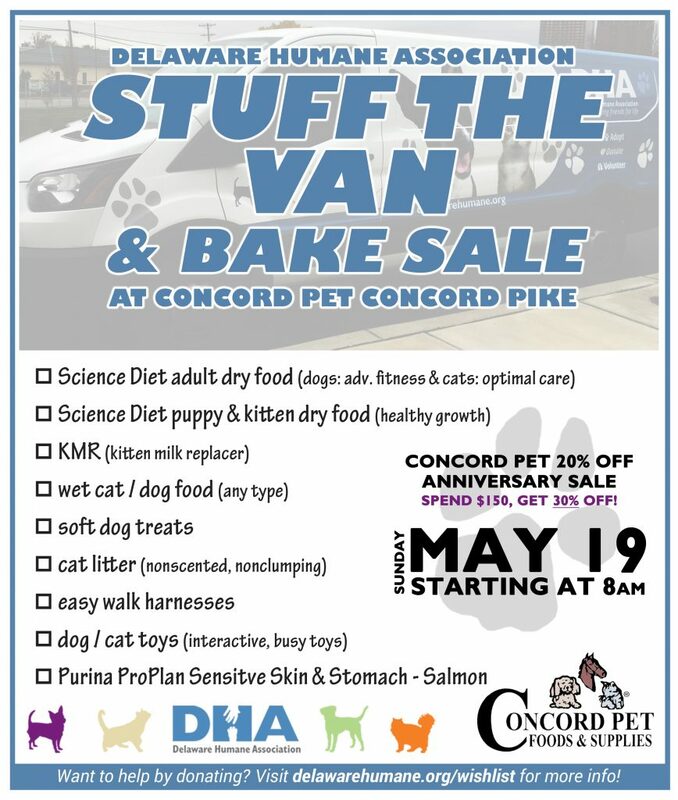 DHA will certainly be there with adoptable dogs! Mark your calendars for the last Sunday in April. April 30, 2017 at the Figure 8 Barn from Noon – 5:00 pm. There will be entertainment, food, demonstrations AND adoptable pets! **Please note: All pets need to be leashed. No retractable leashes permitted.